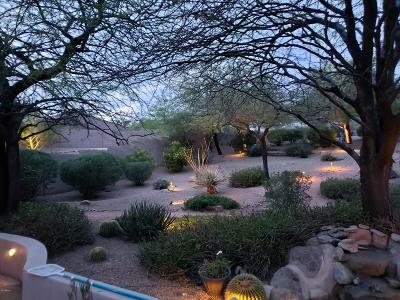 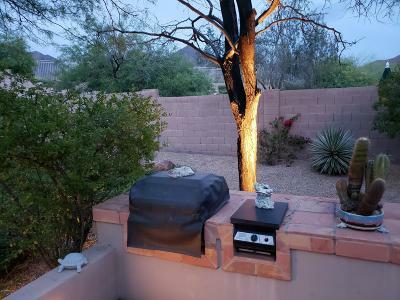 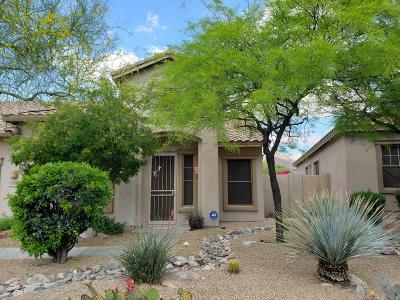 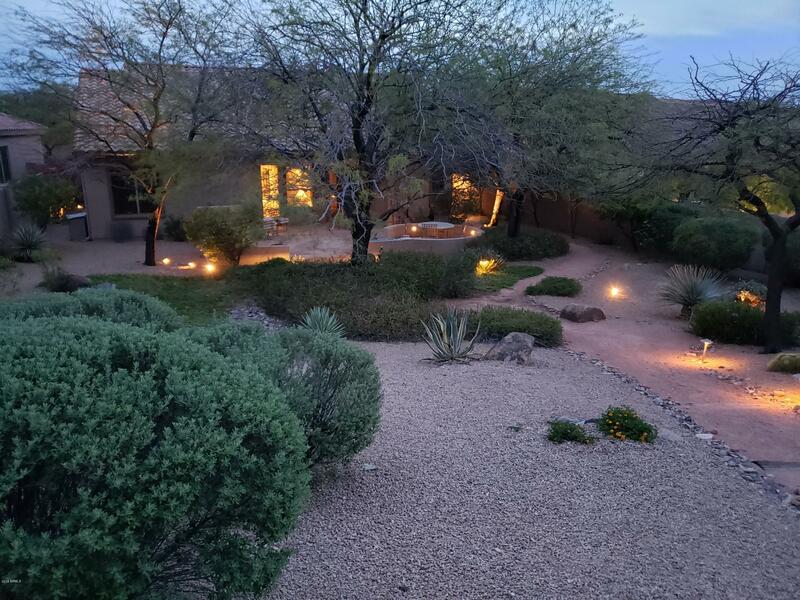 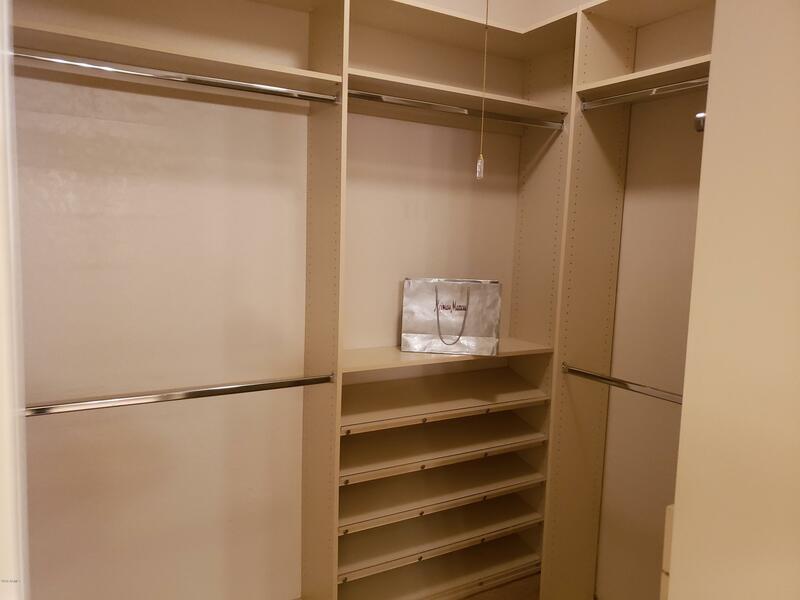 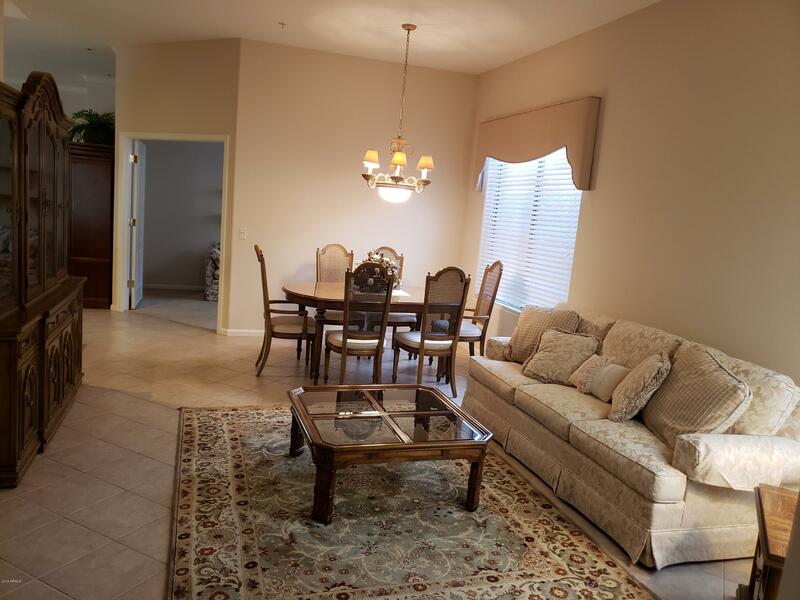 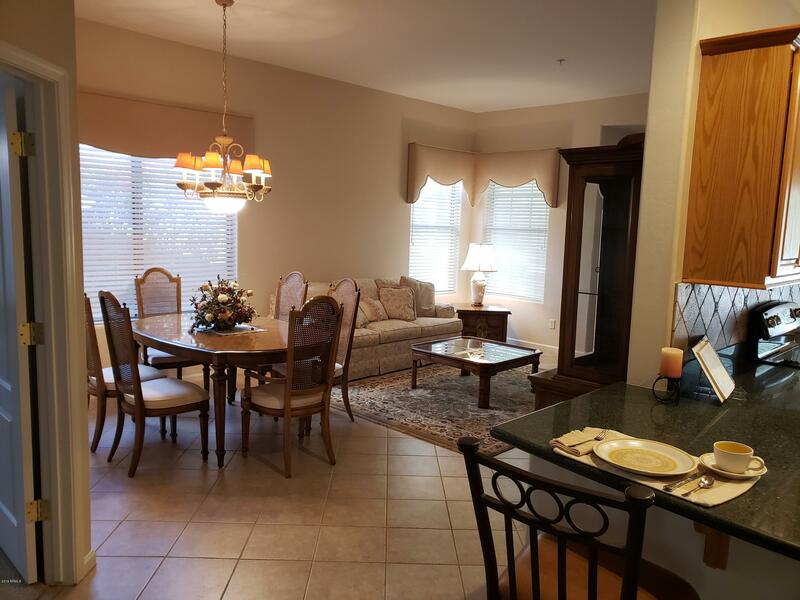 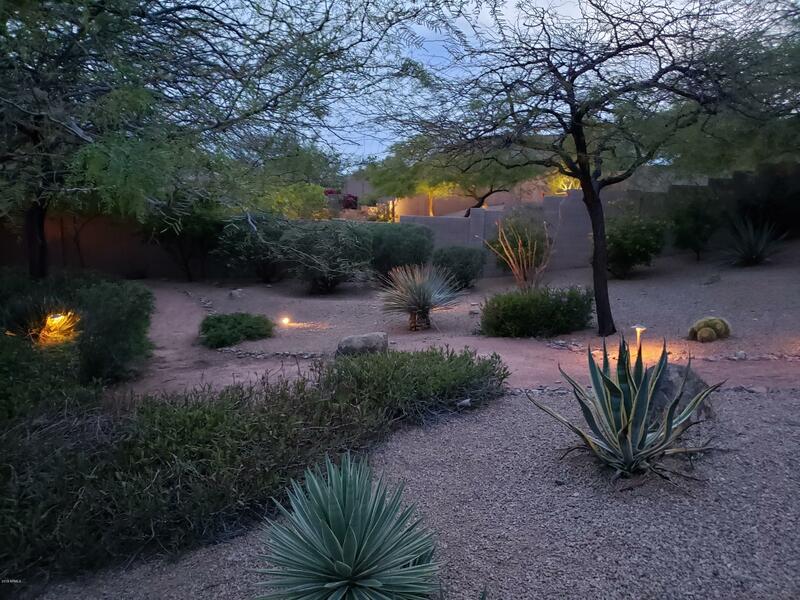 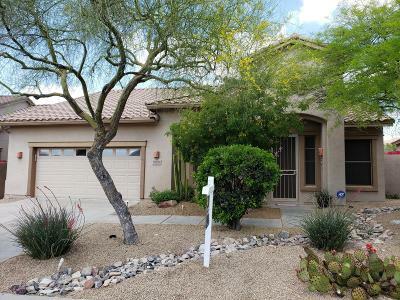 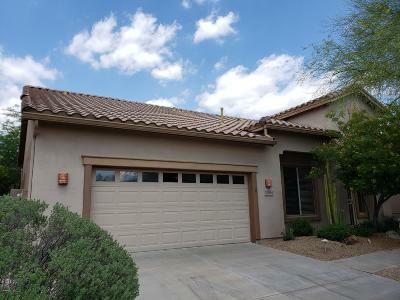 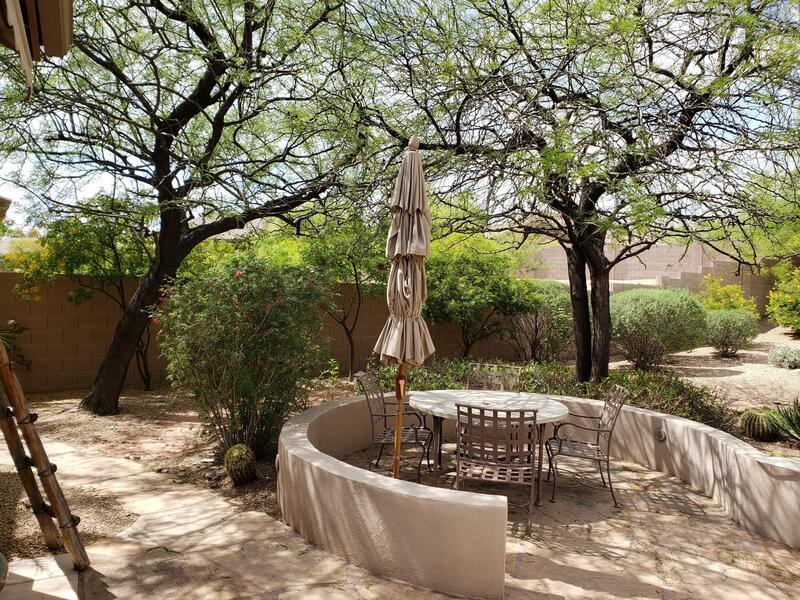 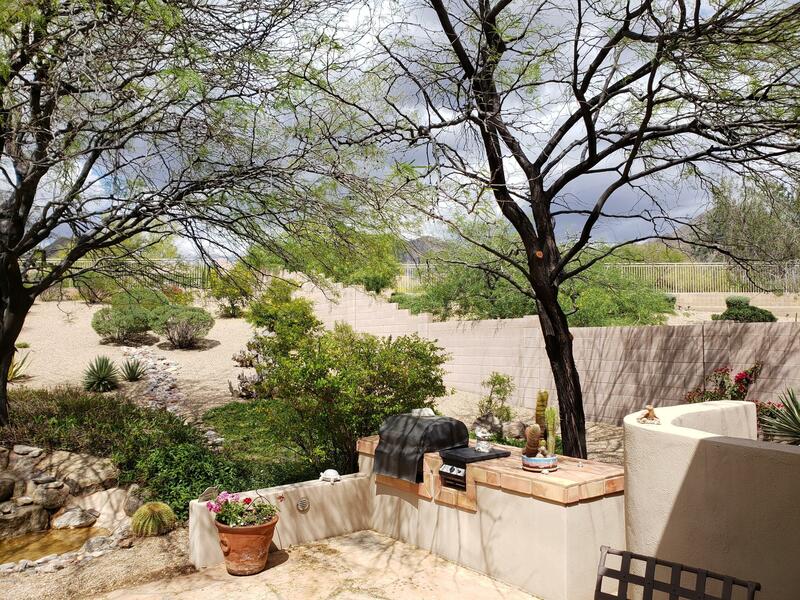 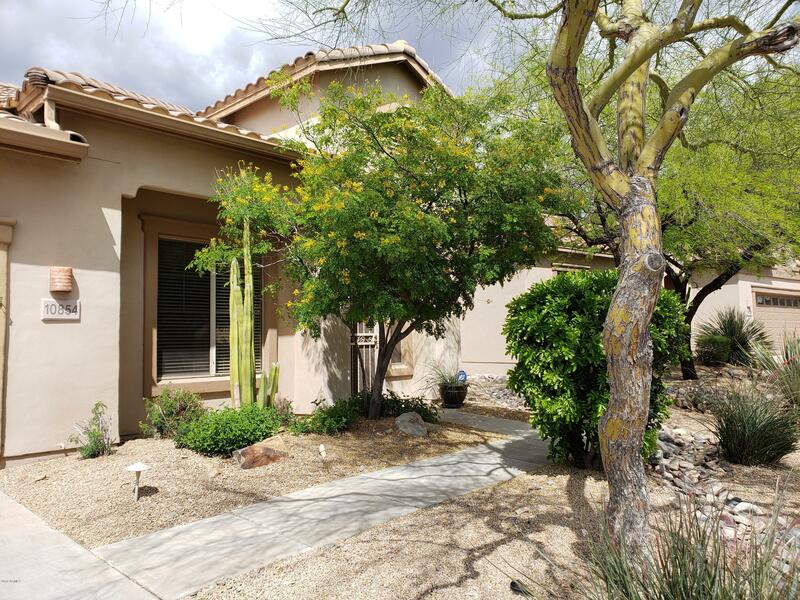 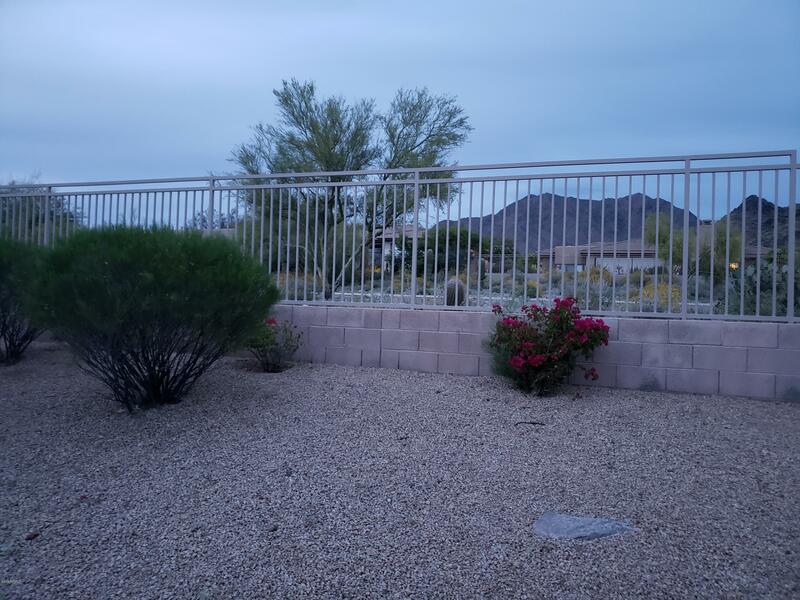 Located in the highly sought after community of Castle Chase/McDowell Mountain Ranch. 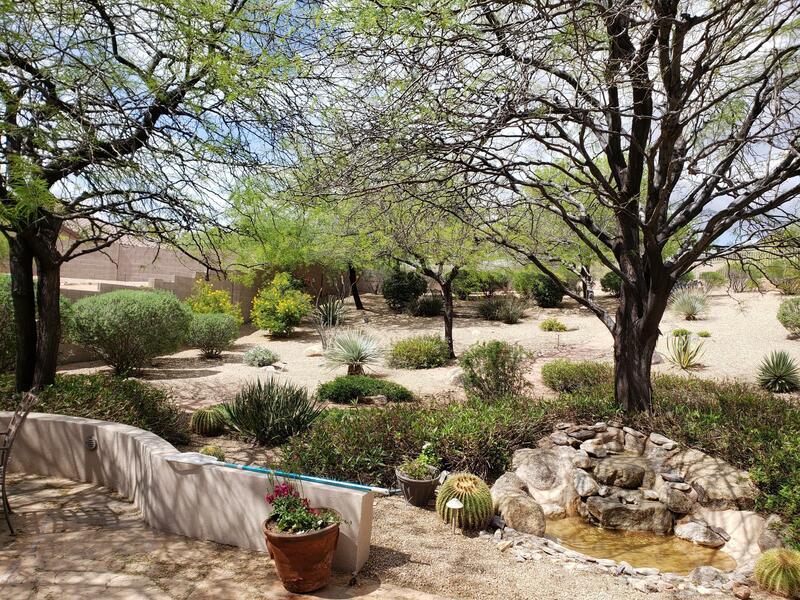 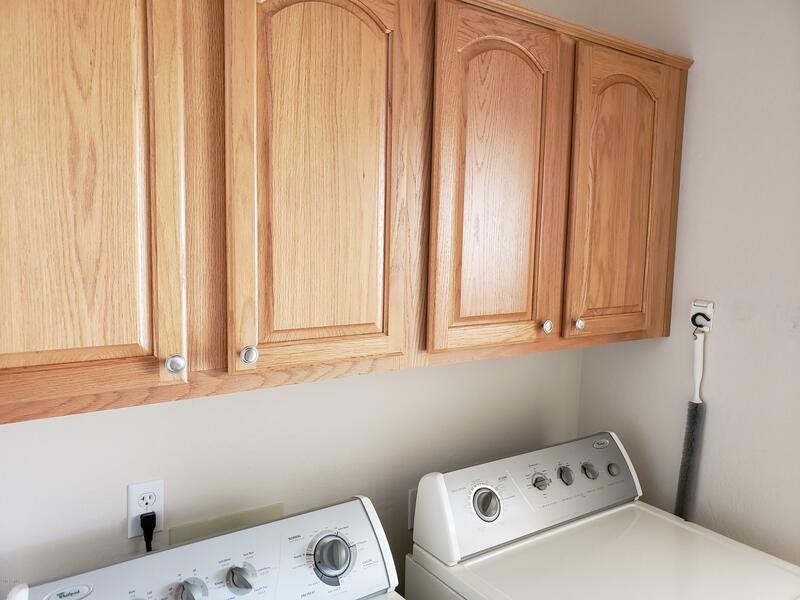 This home boasts mountain views, and is situated on the largest lot in this development. 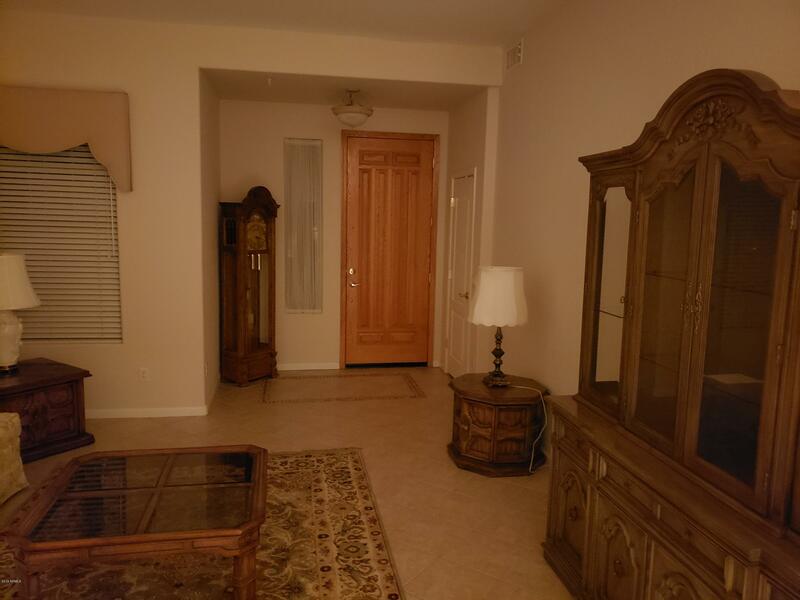 This block construction home offers a split BR layout, with a private office. 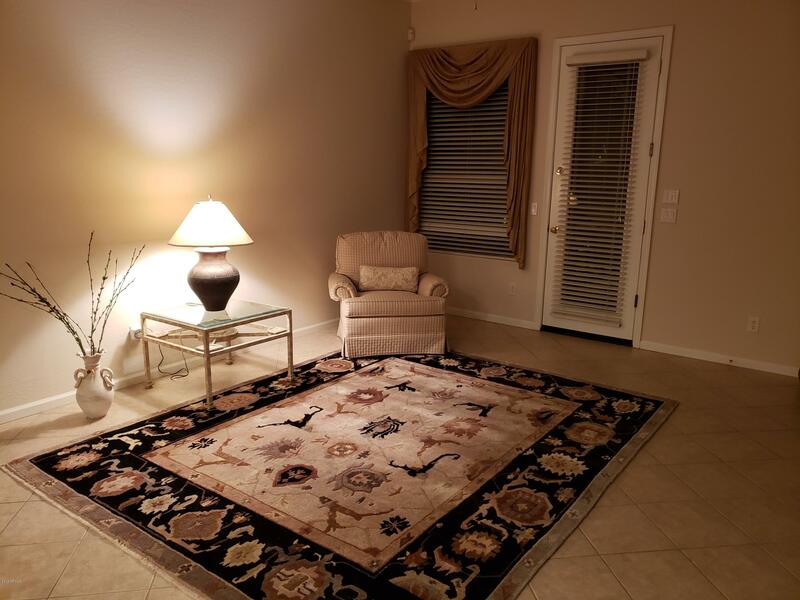 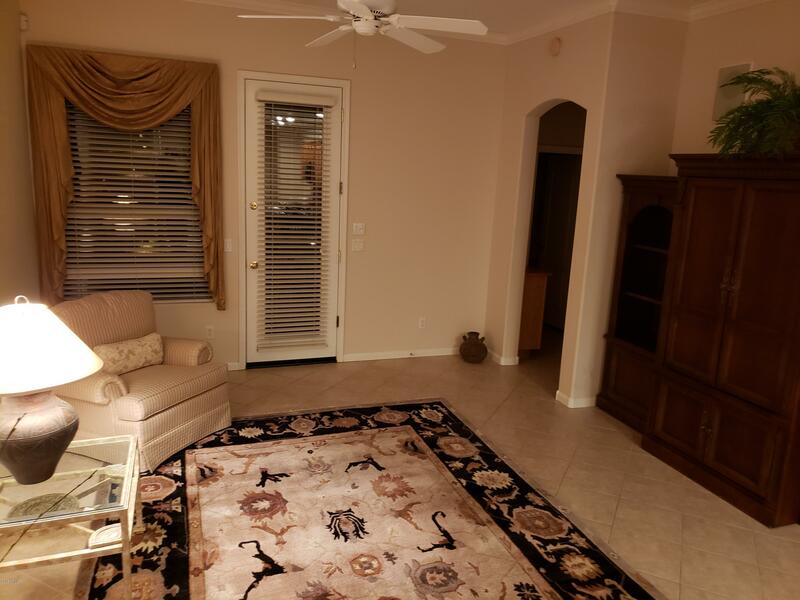 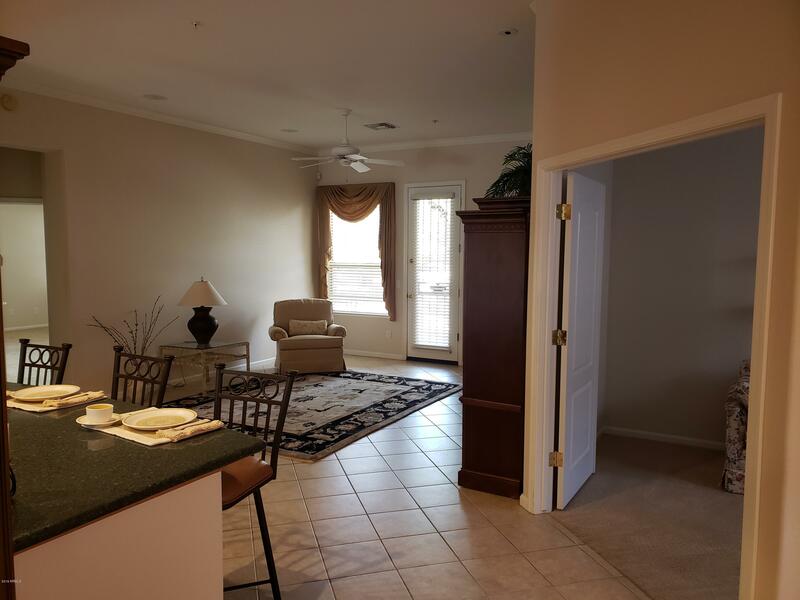 Newly carpeted, and tile in all the right places, you will feel at home the moment you walk in. 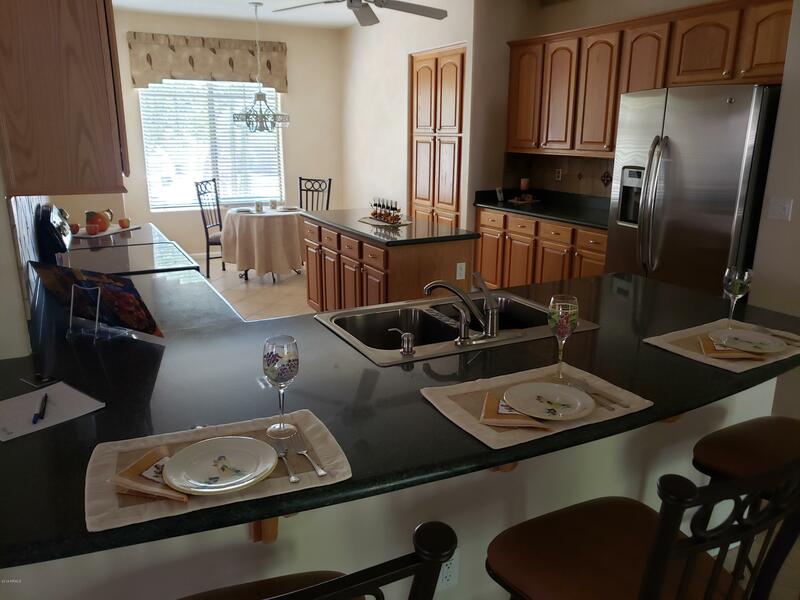 The kitchen incorporates upgraded appliances and granite thru-out including on the island giving plenty of space for those special events. 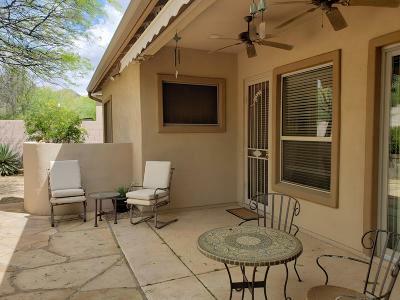 Access to the back yard from either the MB, or family room puts you on the back patio protected by a sensor controlled awning. 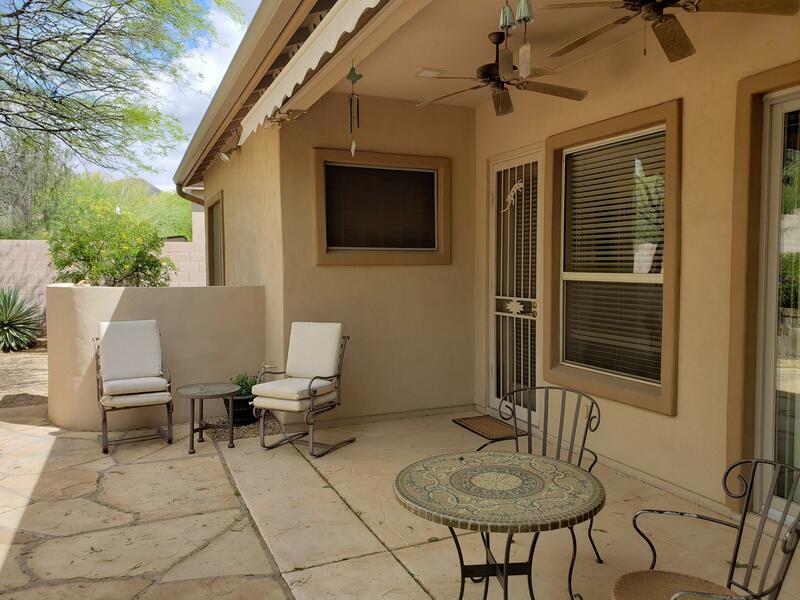 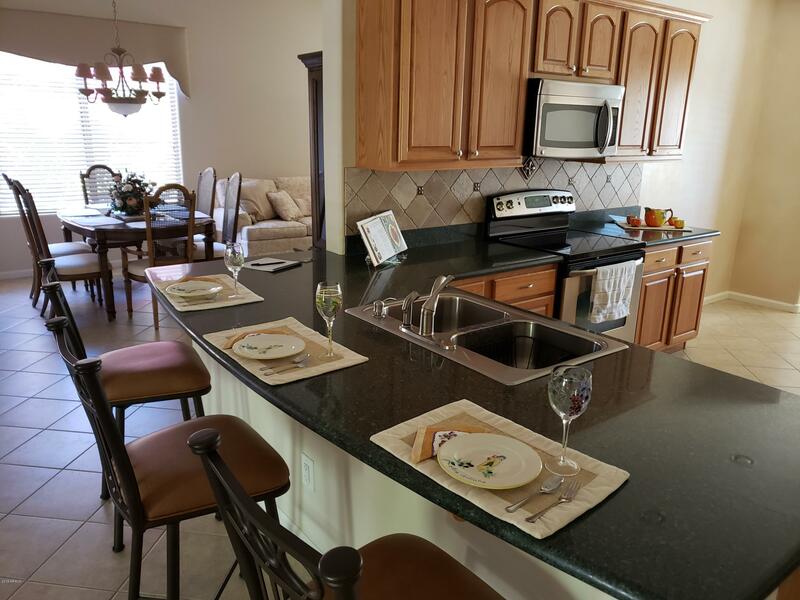 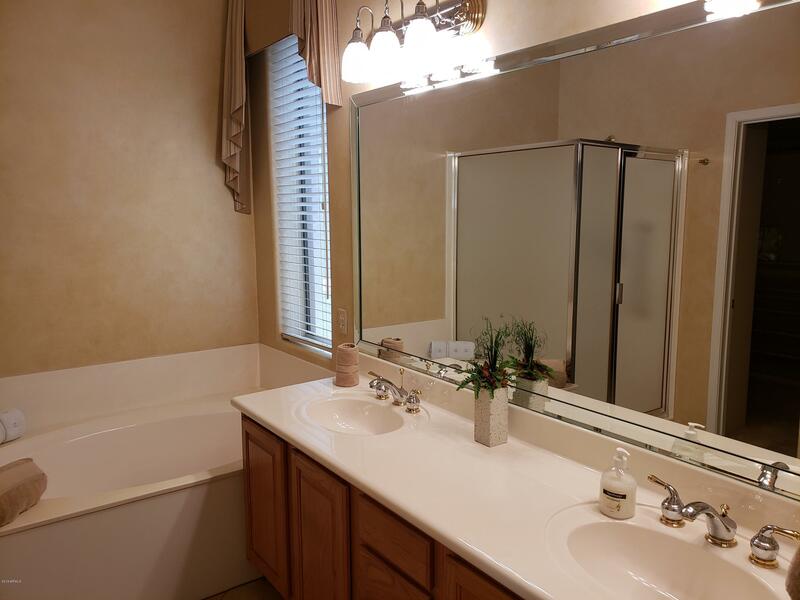 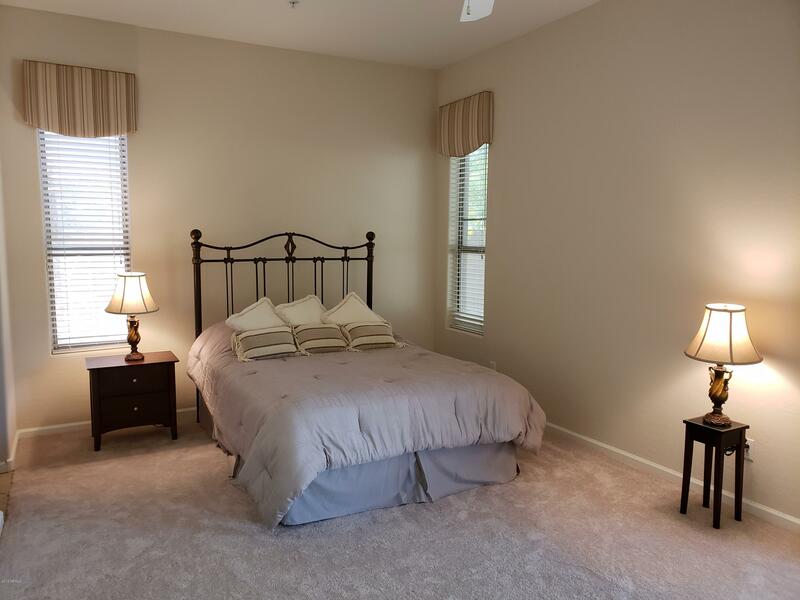 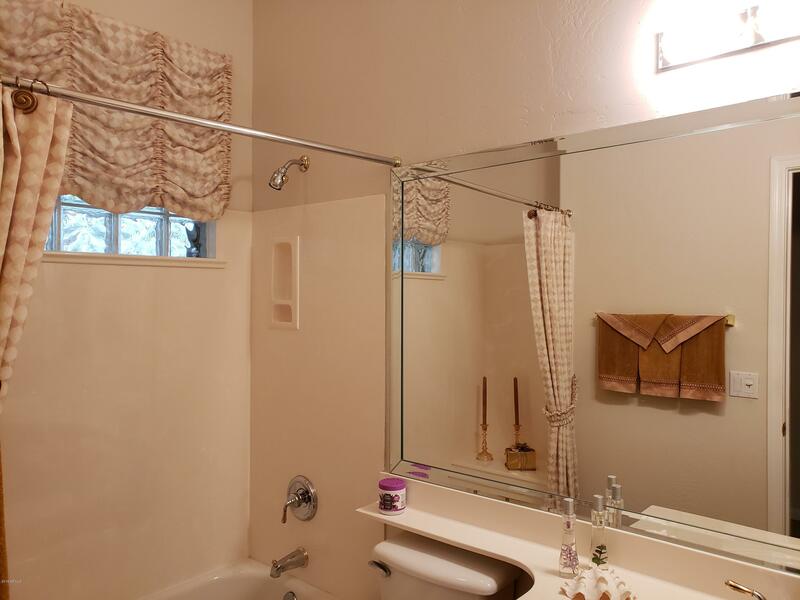 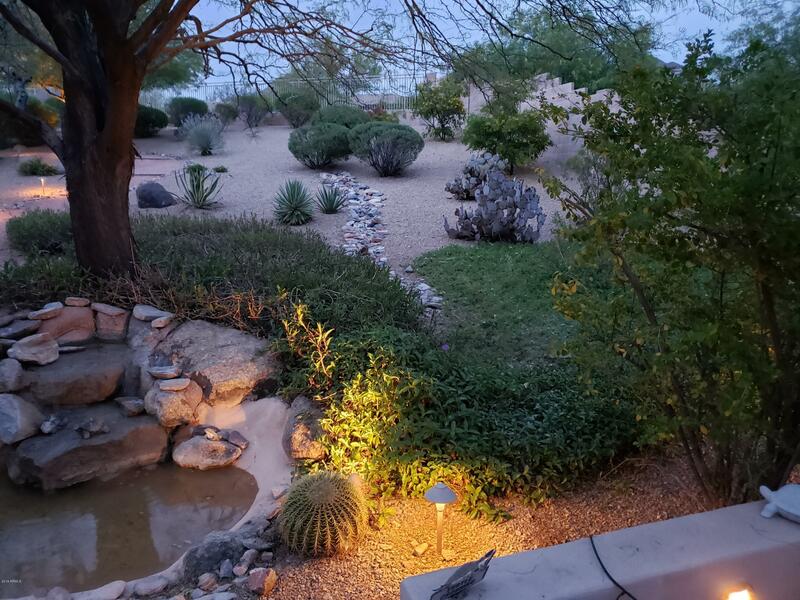 Relax with the sound of the water feature as you enjoy the meticulously maintained yard. More to enjoy..